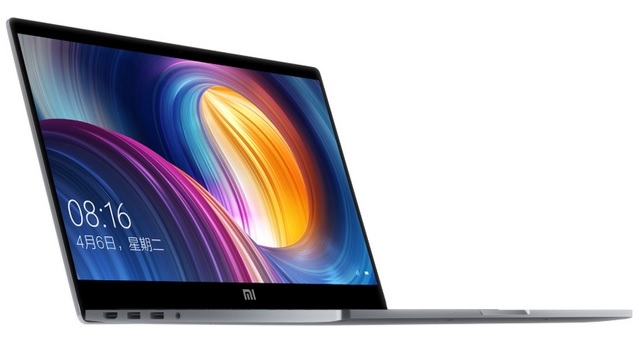 Xiaomi has unveiled a refreshed version of the Mi Notebook Pro, called the Mi Notebook Pro GTX Edition, which features the latest 8th Gen Intel CPUs and brings a massive improvement in the graphics department. The regular Mi Notebook Pro features an NVIDIA GeForce MX150 graphics card, but the Mi Notebook Pro GTX Edition features an NVIDIA GeForce GTX 1050 Max-Q GPU with 4GB of GDDR5 memory and is claimed to offer a performance boost of around 72% when it comes to handling graphics-intensive tasks. The Mi Notebook Pro GTX Edition features a 15.6-inch Full HD display with ultra narrow bezels that grant it an impressive screen-to-body ratio of 81.5% and also features a layer of Corning Gorilla Glass 3 on top for protection. 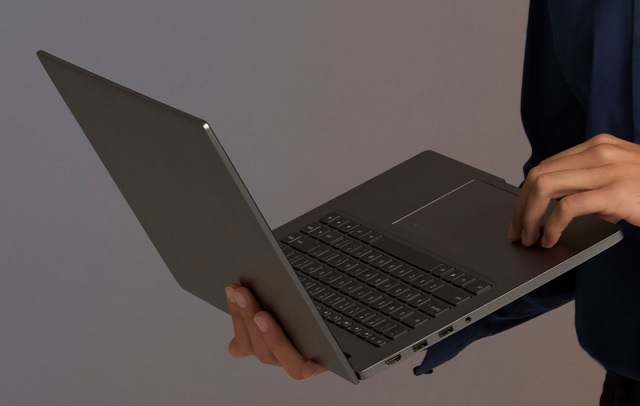 The build is virtually the same as the original Mi Notebook Pro, which means the sleek Magnesium alloy build in the dark grey color is here to stay. The Mi Notebook Pro GTX Edition comes in two variants, the low-end version is powered by an 8th Gen Intel Core i5 quad-core processor coupled with 8GB of RAM. The higher-end version features an 8th Gen Intel Core i5 quad-core processor paired with 16GB of RAM with a peak clock speed of 4.0 GHz. Compared to the regular Mi Notebook Pro, the GTX Edition brings a performance improvement of 40%. As for storage, there is a 256GB of PCIe NVMe SSD storage on both the variants and there is also a UHS-II grade card reader for faster data transfer speeds. The device features custom Harman Infinity speakers and Dolby Atmos technology for a superior audio output, and is expected to go on sale on August 16 in China. 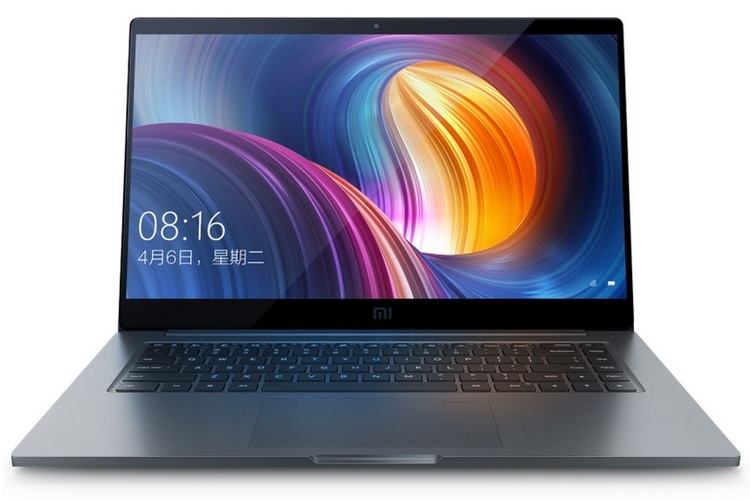 The device’s Core i5-powered variant has been priced at 6,299 Yuan while the top-tier Core i7-version carries a price tag of 7,599 Yuan, however, there is no information about the Mi Notebook Pro GTX Edition’s international availability.